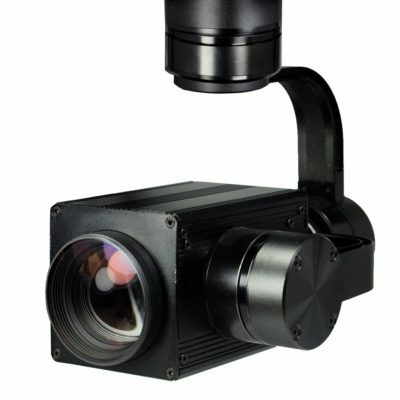 Dual Sensor Thermal gimbal IR-EO with onboard 16MP Daylight camera and Flir Thermal IR camera support. 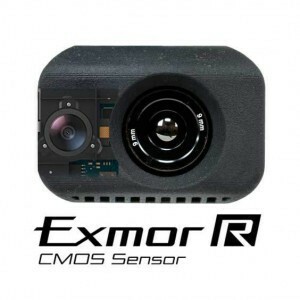 Synchronized Thermal + HD Daylight Photo and Video, geo-tag system with standalone datalogger combined with advanced control unit and real time dual video output. 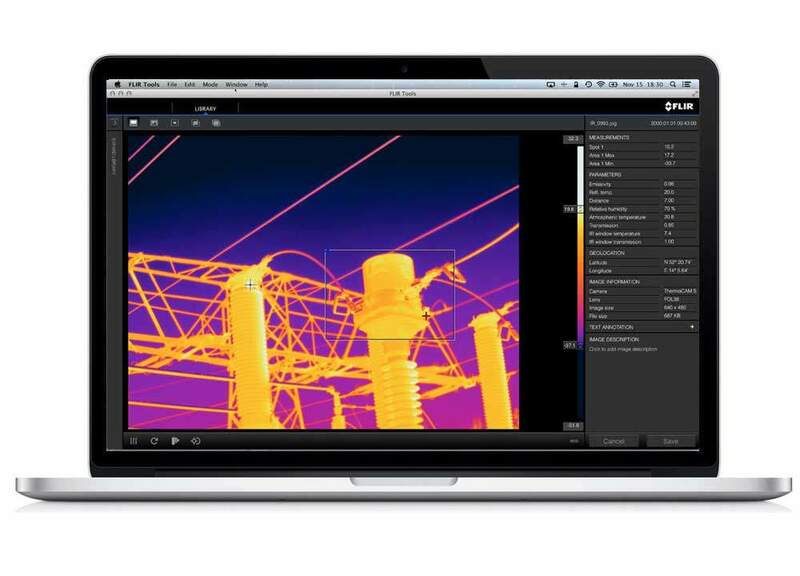 Select the Flir Thermal camera that you want to use with Gemini IR-Pro. Connector adapter included. 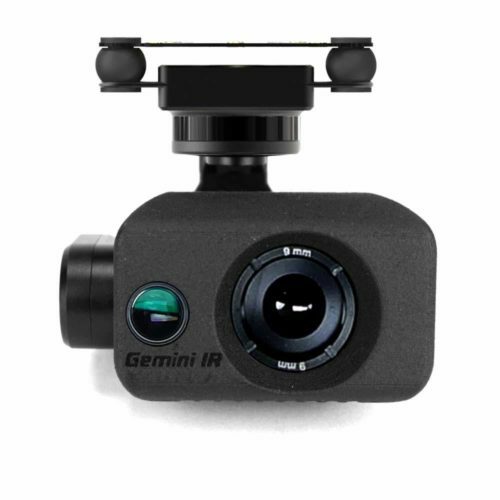 Gemini IR-Pro dual sensorthermal gimbal provides high precision pointing accuracies in a small, lightweight payload compatible with any drone in the market. 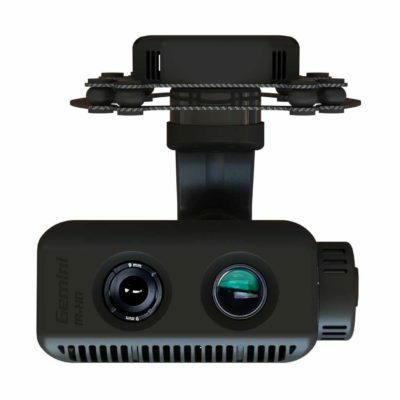 Gemini IR-Pro is the most advanced dual sensor thermal gimbal in the market! Fully plug&play, compatible with any drone in the marcket. 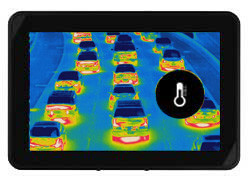 Flir ready, plug & play system. 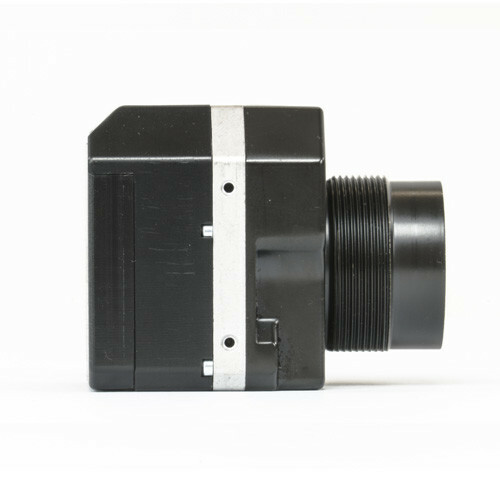 The onboard 16MP Camera installed on Gemini IR-Pro work together and synchronized with any Flir thermal camera that you want to plug to the gimbal. 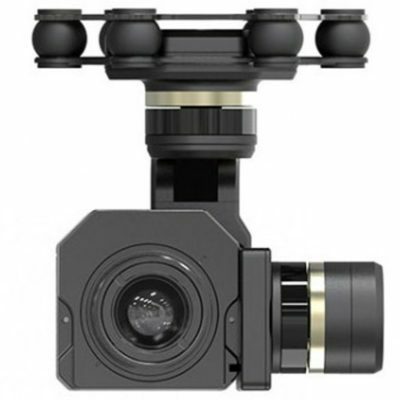 This Gimbal for DJi Inspire 1/Pro provide to the operator double video feedback IR + Daylight HD with high quality details. We offer different setup ready to ure with wireless video system and remote control compatible with any multirotor system in the market. 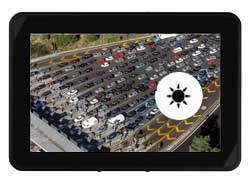 Geo-Tagging technology for optimum mapping/photogrammetry accuracy. 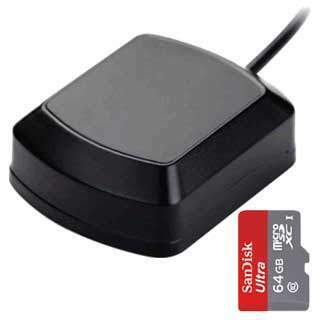 Gemini IR-Pro support external GPS/Glonass unit with synchronized geotagging system for Thermal and Daylight cameras. The Log are saved in external SDCard. 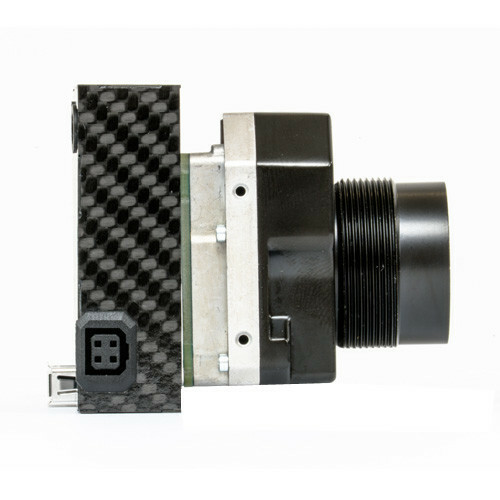 Log extension .txt, ready for Pix4D, Photoscan..
Gemini IR-Pro is ready to use and plug & play with any drones. 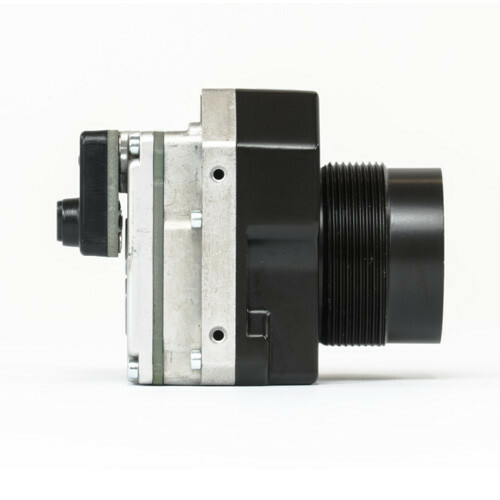 You just need 2S-4S power and S-Bus/Pwm receiver (need 8ch free) to controll all the movement of the 3 axis gyrostabilizad Gimbal and all the function of the onboard 16mp Camera and flir Thermal Camera. VAT applies to personal purchases only. 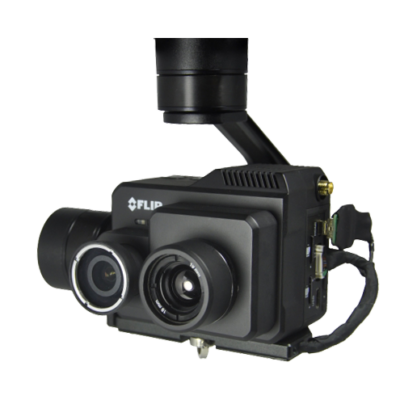 3 Axis Plug & Play Gimbal for Flir Vue Pro ready to use with any drone in the market like Dji Phantom 4, Inspire, Matrice 100 and soo on. 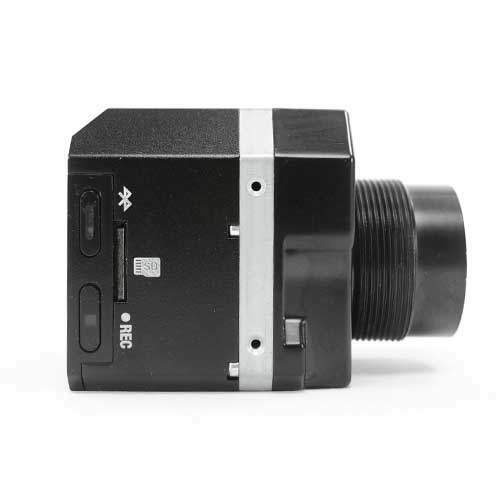 IR3D-FDP is professional gyro-stabilized 3-axis Plug&Play Gimbal for Flir Duo Pro . 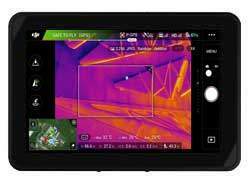 PWM Control and FullHD video Output allow you to have the full control of any function of the Flir Duo Pro through the remote controller and real time FullHD video on the ground.